I’m not a big believer in traditional New Year’s resolutions. More often than not, in years past, I’ve set myself up for failure with unrealistic, unfocused, and grandiose goals. Lose weight, eat better, exercise more, indulge in “me time,” be more present with my children. Um, yeah, sure. Easier said than done, Lauren… And while you’re channeling Super Woman, why don’t you also achieve that elusive balance in career, family, and personal life everyone’s always talking about? That’s why, in lieu of grand plans and massive New Year’s resolutions, I&apos;m making a list of smaller, measurable "action items"—things I can do right away to slowly but surely improve my body, mind, and soul. For me, the start of a new year is not the launching point for a race, it’s a check-in point on my personal journey. 1. Put my cell phone down at 7 PM and keep it away until after the kids are in bed. So there you have it, my personal objectives to kick off a fresh month and year. They might seem small, but I think I&apos;ll feel a huge difference. What are your personal resolutions? Do you go big or keep &apos;em small? Need some inspiration? I asked the whole Momtrends team to share their respective versions of a resolution—be it a goal, a quote to live by, or a word to channel. As a whole, we&apos;ve had a busy and successful 2016 (I mean, Mom Boss book alone made it a huge year! ), so it was interesting to see how everyone at MT HQ plans to channel their energy in 2017. "Seven hours of sleep a night. Write down focus of the next day in a journal the before I go to bed (and get that 7 hours)." 1. "Try something new. I&apos;m thinking yoga and/or meditation." 2, "Work smarter. I truly believe one can work less but accomplish more with the right focus and strategy. My goal is to find out how in 2017." 3. "Along those lines, I want to walk away from my devices 1/day per week. We will see." 1. "Spend more time with my husband." 2. "Let go of the need to please everyone." 3. "Experience more and buy less." "Take time to stretch daily. I need my body to stand up to my busy mama life and a properly stretched bod is so much more productive!" 1. "Take quiet time out every day." 3. "Be okay when &apos;no&apos; should be the answer (like when I&apos;m over extended)." "Less clutter, physically and mentally." "One of my goals for 2017 is to get more vegetables into my breakfast. I feel like I eat pretty healthy but I have struggled to get more veggies into my a.m. routine. I&apos;m hoping to find some creative and tasty solutions for 2017!" "Read more books. Prepare healthier meals." There you have it. 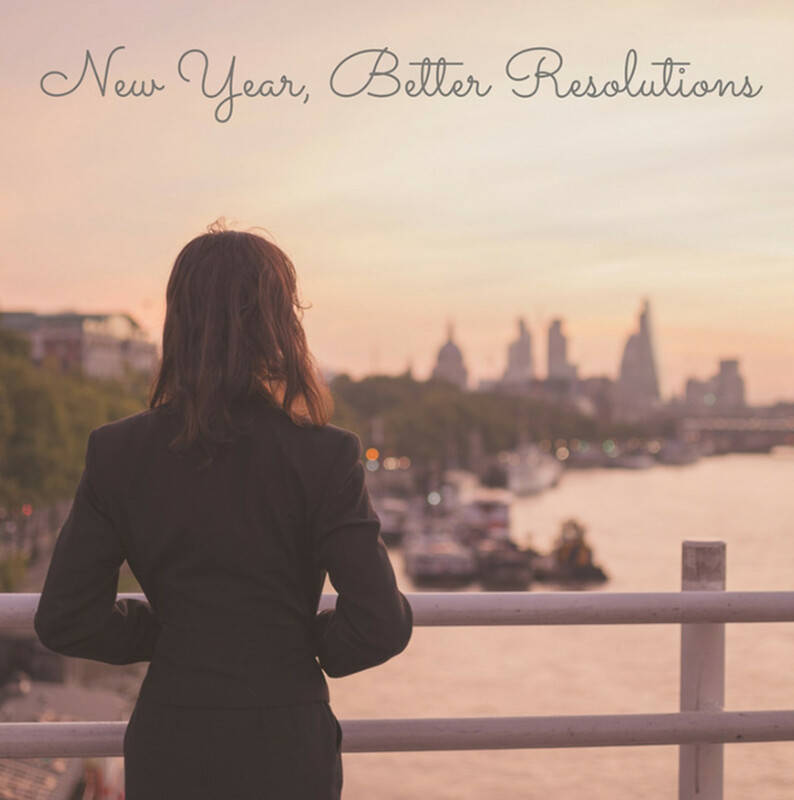 Our "resolutions," big and small. We hope to make 2017 our best year yet at Momtrends, so let us know what you want to see on the site... and share your resolution in the comments, below.